Your windows are as important as your doors. As a matter of fact, home invaders usually watch out for opened windows before they try out the doors. 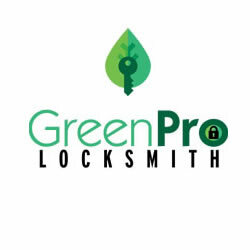 You need to ensure that your windows are fitted with the proper locks and key if not, you must contact a reputable locksmith service provider like GreenPro Locksmith to remodel those windows that may seem susceptible to invasion. Crime statistics have revealed that You need to pay more attention to those windows on the ground levels and the lower floors because they can be easily accessed by intruders to gain access to your home. If window locks are not installed on your windows, and your home is burgled by an intruder, then you may not get any compensation from your insurance service provider because your windows have no lock- call GreenPro Locksmith to install durable and 100% reliable locks on your windows right now. If you reside in the upper floors of apartment buildings, you are still unsafe from break-ins, especially through the windows. Balcony doors and windows can be close to neighboring apartments, which makes your apartment susceptible to burglaries. Windows are not only necessary for the safety of your home, they are also necessary for the safety of your children and pets. Fatal falls are recorded on regular basis, especially for underage children who play close to windows. Many old and newer homes may not have sufficient locks to keep the windows secured. For this reason, it is important to change the locks on the windows if they are not strong enough. The windows on the ground floor and those on the first floor can be accessed using a tool, hence they must be priority windows for an upgrade. Ideally, you should have locks that will secure the windows from the inside and at the same time should allow cool, fresh air in when slightly opened. At GreenPro Locksmith we do conduct an inspection on your window needs before we install the specific locks that will make your window most secured. We do have different locking options for windows, these include; sliding locks, casement locks, double hung and the awning windows. We do understand that most homeowners want customized windows that will match the interior décor and the landscape, we will ensure that we take this into consideration before upgrading your windows and locks. Make sure your window frames are solid and well-secured. Don’t allow the frames to be lifted easily from the sill, hence you must do away with those aluminum sliding windows that can be easily accessed by intruders. Make sure the windows are properly screwed into the frames, and all rotten or weakened wooden frames must be replaced as soon as possible. 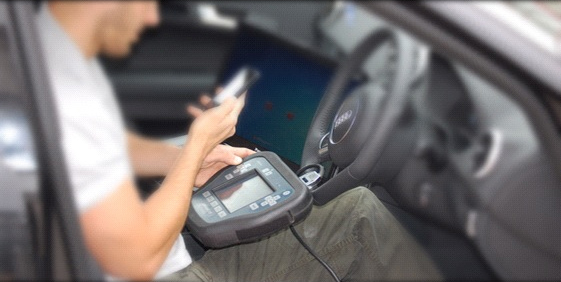 You may also want to consider installing an alarm on your windows. Contact GreenPro Locksmith to conduct an upgrade on your windows in order to make them more secured against burglary.